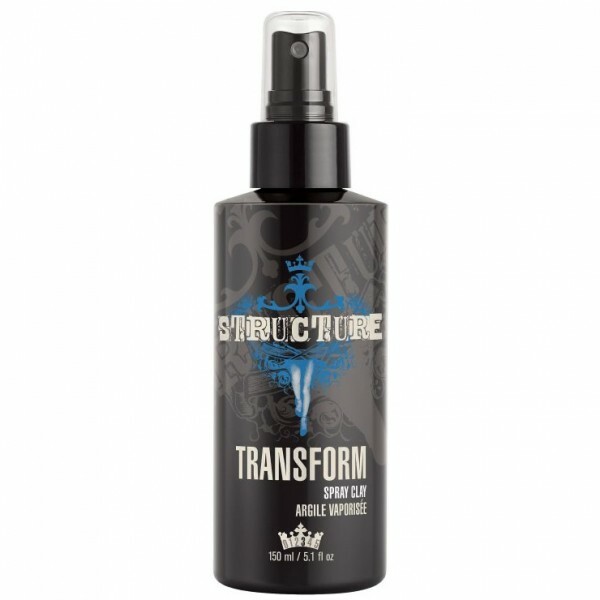 Joico Structure Force Hairspray is a great multi-purpose styling product for your hair. 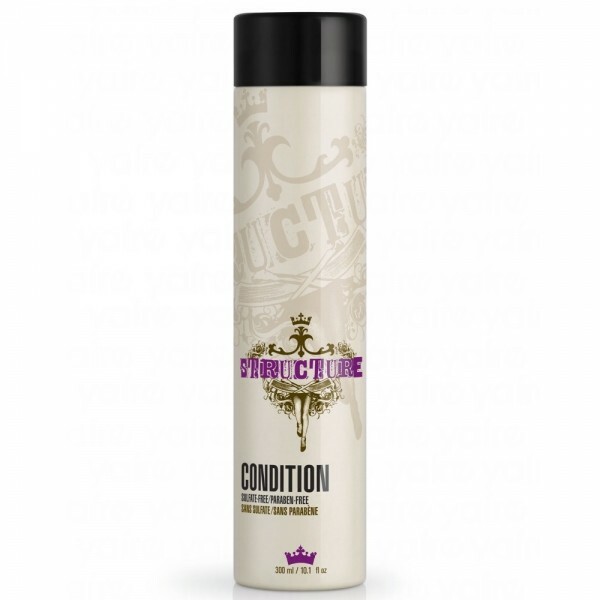 You can use it with heated tools to texturise, to smooth and secure an updo, or to set a simple blow-dry. Force can adjust to all finishing tastes and will remain versatile. Spray on finished style 20-30cm from the hair. 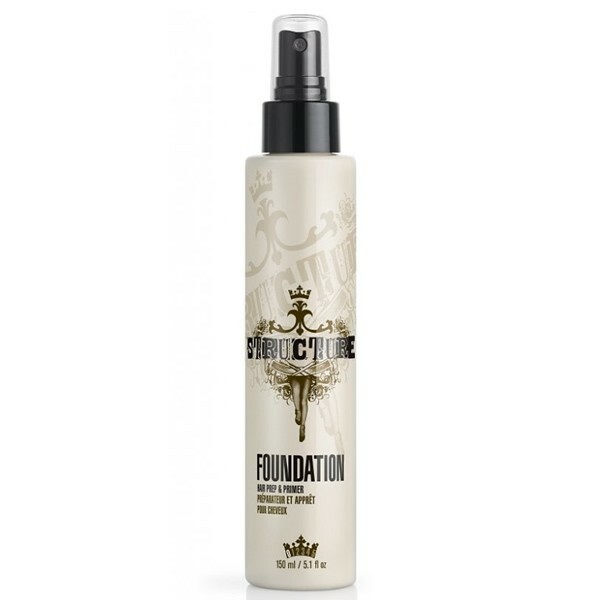 Layer for stronger hold and on fine hair spray lightly and apply from a greater distance to prevent overloading hair with product.